Air Canada Vacations (ACV) is offering travellers free flights for kids to Orlando. In addition, travel agents who book vacation packages with ACV by May 10 will receive a 2% bonus commission. 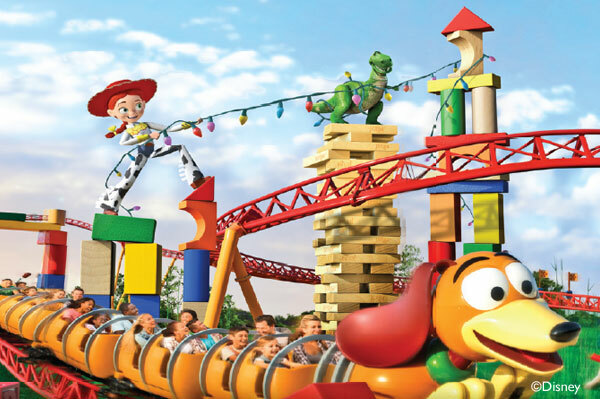 With the Kids Fly Free offer, up to two children — aged between two and 17 years old — will fly for free to Orlando when clients book a minimum of four-night stay at an Orlando hotel, including Walt Disney World Resort hotels by May 30. This offer amounts to savings of up to $250 per child and is valid for travel by Feb. 28, 2019. Flight and hotel must be booked at the same time for promotion to apply. Air Canada Vacations offers daily year-round service to Orlando from Montreal and Toronto onboard Air Canada Rouge. Weekend summer service and daily winter service is available from Ottawa onboard Air Canada. For full terms and conditions, visit https://bit.ly/2KOB7UE.